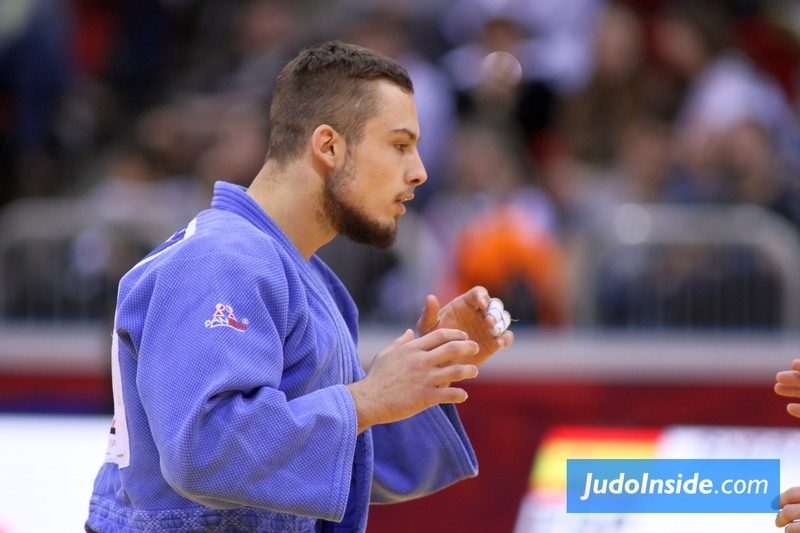 Belgian medal hope Toma Nikiforov won’t fight at the World Championships in Baku this year. 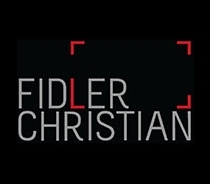 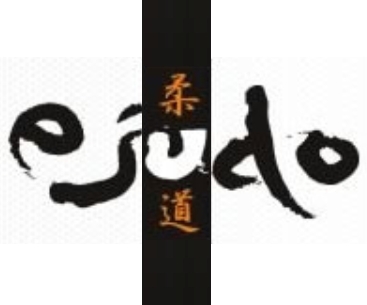 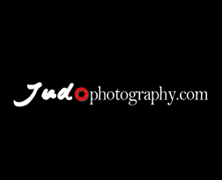 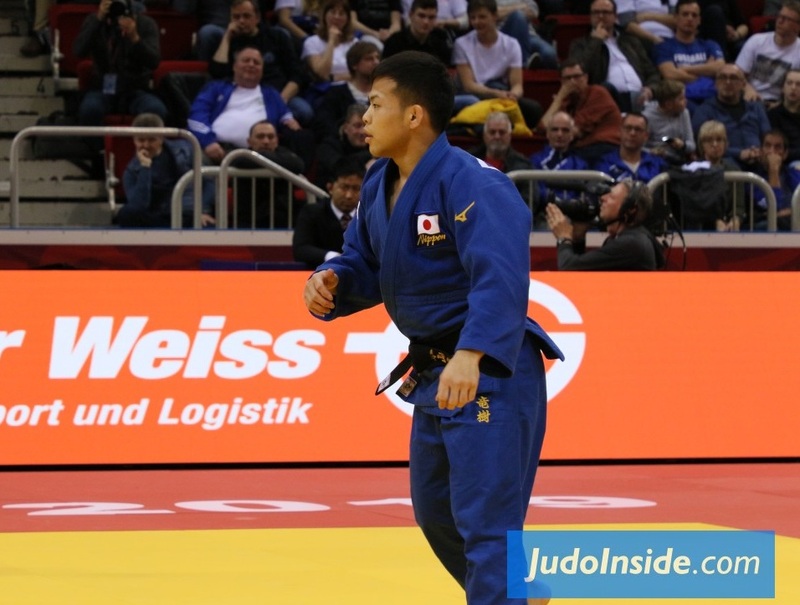 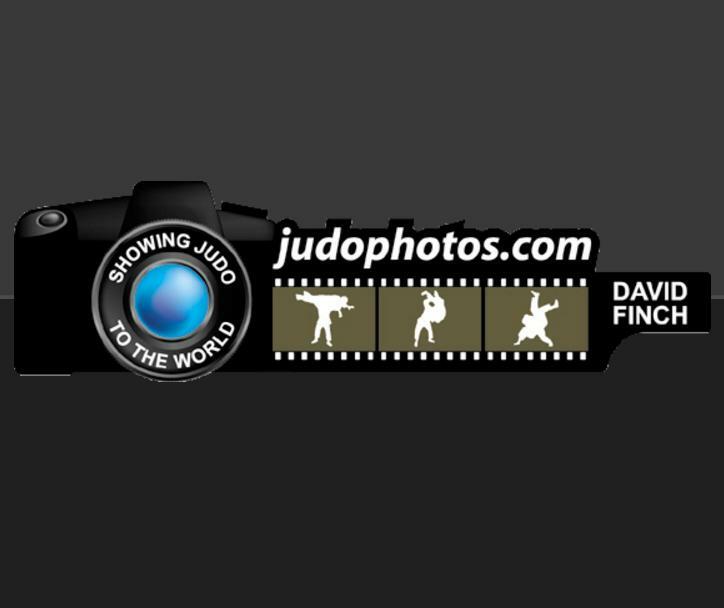 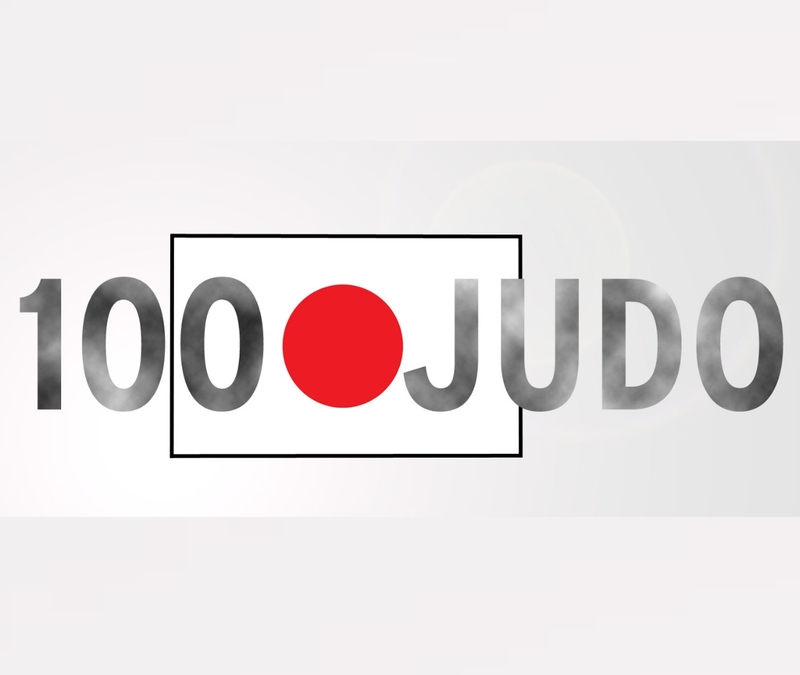 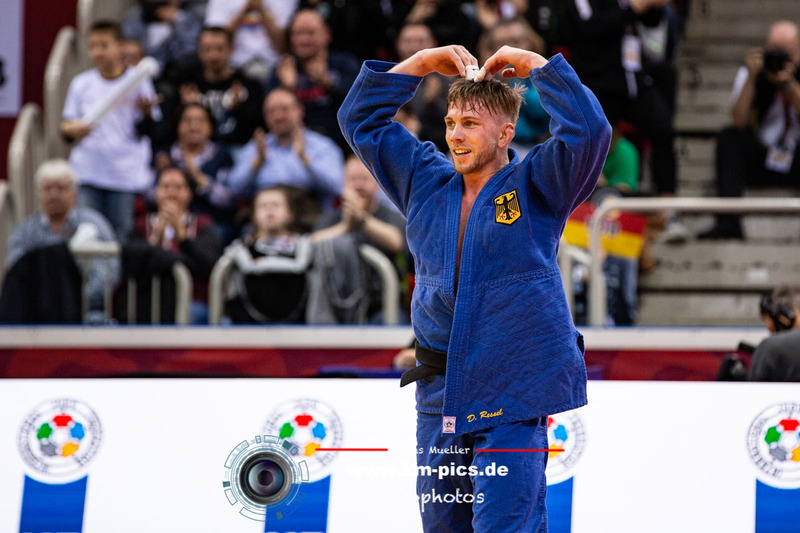 The finalist of the World Open Championships against Riner and bronze medallist at the 2015 Worlds is too injured to compete and will be operated for his cross ligaments. 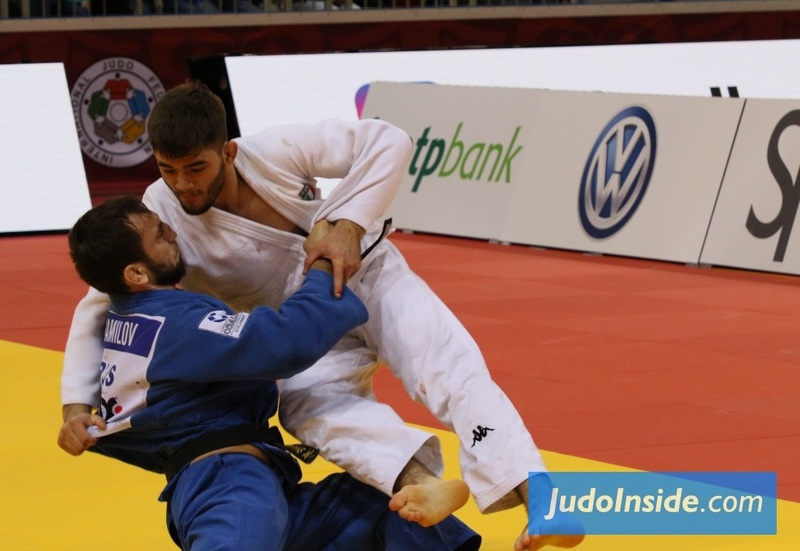 Toma's injury is a blow for Belgium that had serious medal chances with the experienced heavyweight who won the European title this year in Tel Aviv. 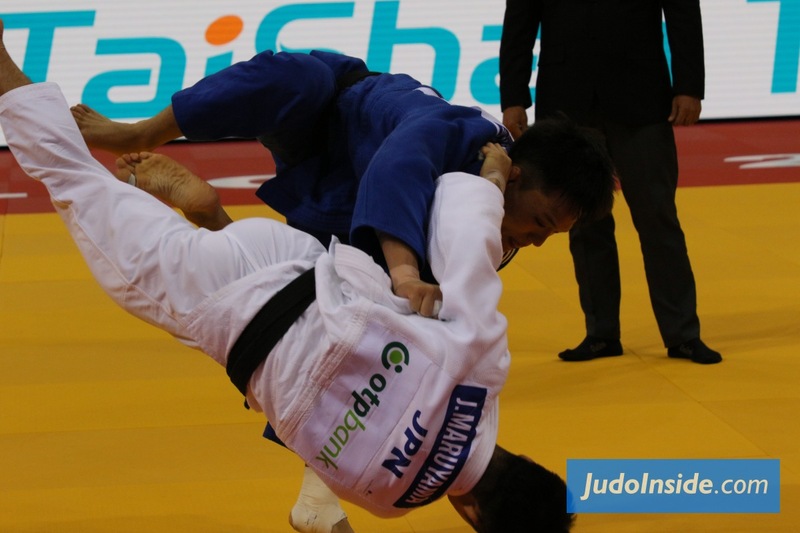 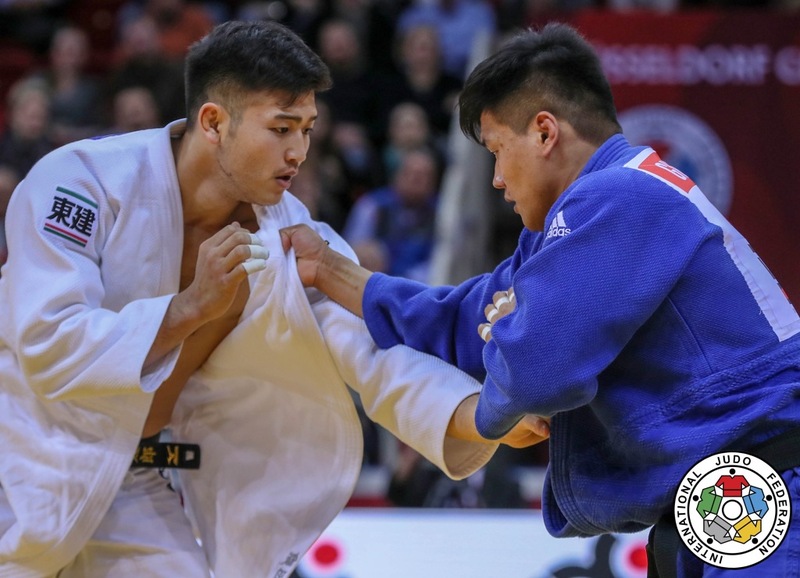 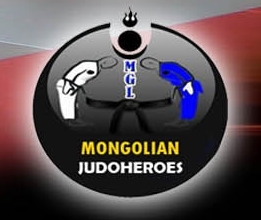 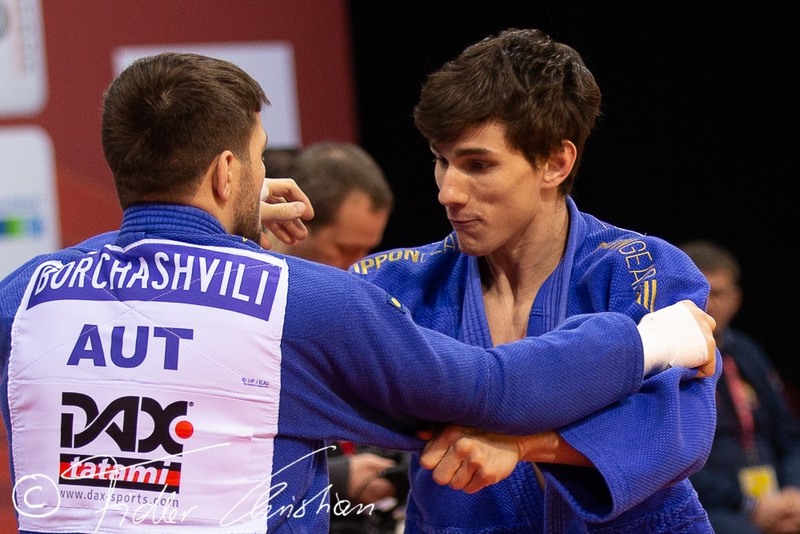 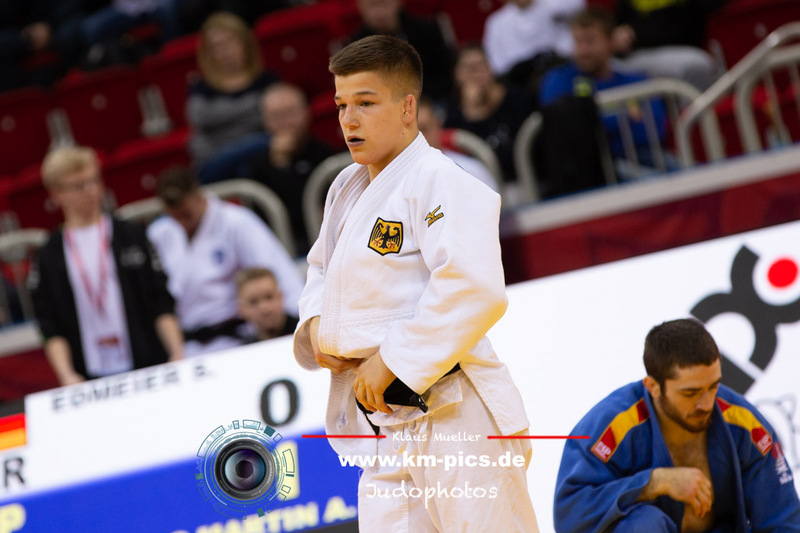 Nikiforov was in a good shape and took the European title U100kg and silver at the Grand Slam Ekaterinburg but lost at the Grand Prix in Budapest to Merab Margiev (RUS) and injured his ligament when he wanted to stop an attack by Margiev. 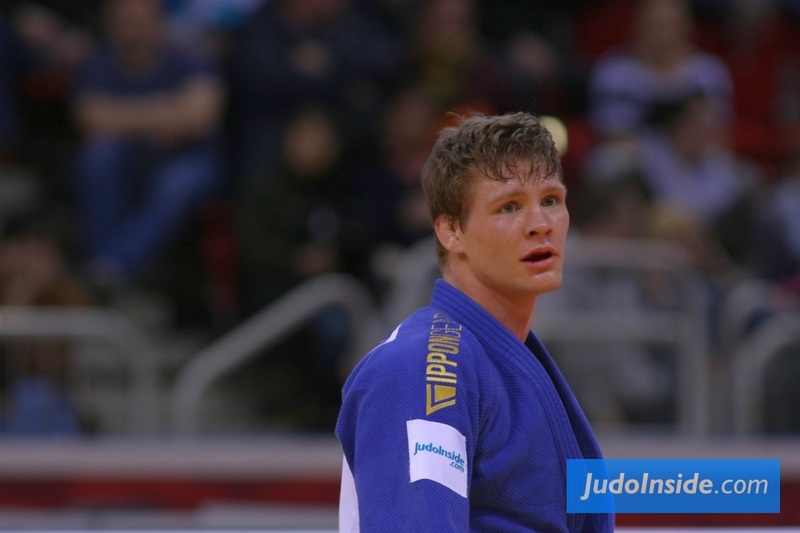 It seems the injury is more serious than expected.